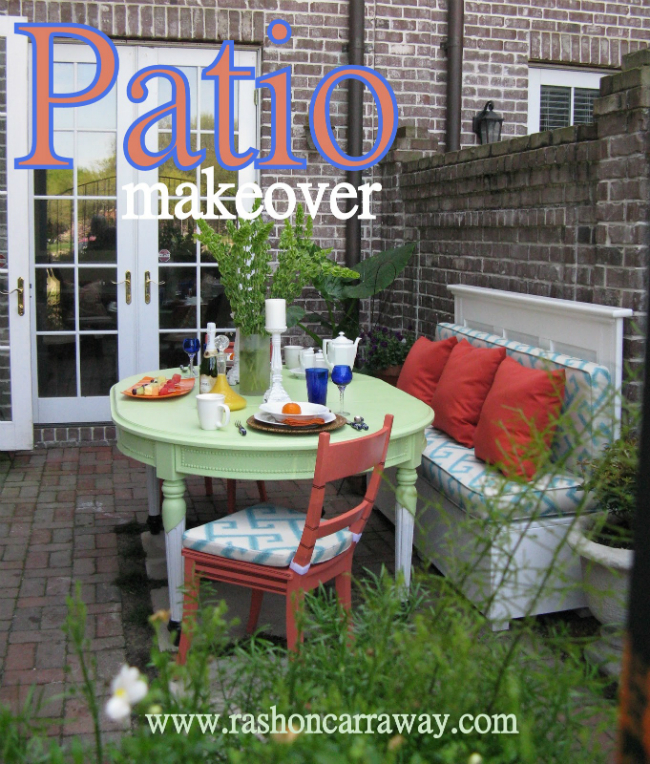 did you see the outdoor space makeover i did on the nate berkus show yesterday? we actually filmed the makeover earlier this year, but it was saved until may. they actually gave me the date, but the date i wrote down was a saturday. so i apologize for not giving the heads up. if you missed the show, you can click the above video to watch the reveal segment. i actually blogged about the makeover earlier this year and you can check out more photos HERE. i will come back on tomorrow to give some tips and answer a few questions about the makeover...as much as i can.